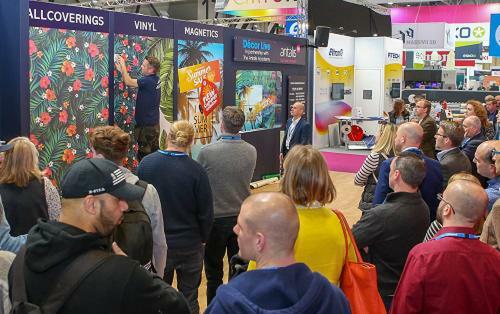 In partnership with the Antalis Academy, the popular Décor Live returns to Sign & Digital UK for 2019 with two new sessions each day. 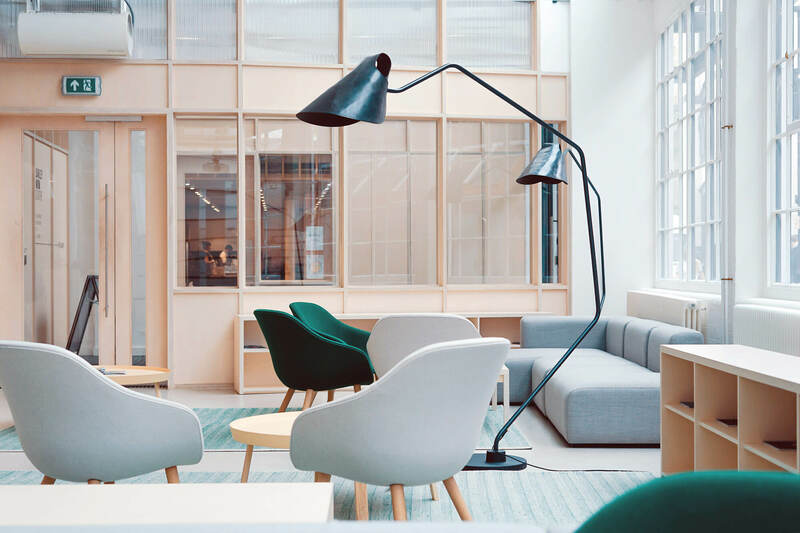 Antalis Décor Live sessions are designed to illustrate practical ideas and applications for all types of digital décor. 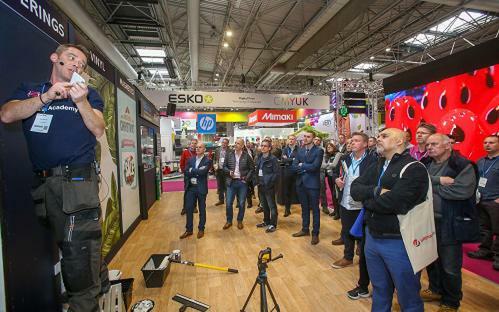 Covering vinyl, wallcovering and magnetic substrates, the two live demonstrations are aimed at companies who have large format Inkjet technology who are looking to get a complete overview of all aspects of use and application as well as practical hints and tips on installation from an expert in this field. We will highlight the various substrates that can provide solutions within a retail environment in our Alpine themed store. From POS to floor graphics and window films to posters. 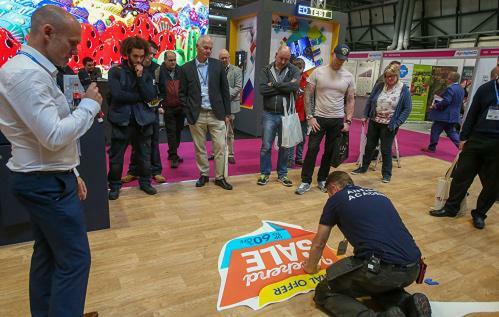 We will then provide a practical demonstration on vinyl and magnetic application featuring a great range of easy apply products for walls, windows and floors including handy tips on application, finishing and removal. 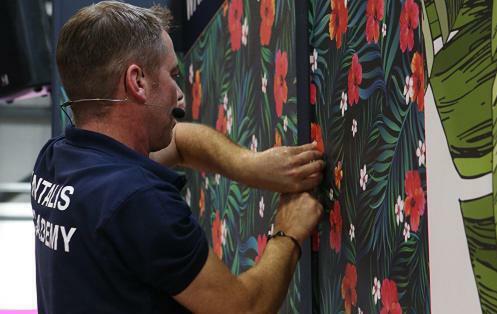 The Wallcoverings demonstration will feature the excellent Coala range of digital wallcoverings presented by Antalis’ resident expert, Tom Earthrowl. Tom will take a bare wall in our Alpine Lodge themed hotel set and create a unique installation whilst covering preparation, tools, application, maintenance and repairs.